When designing our new Lightweight Enhanced (LE™) Castle Nut & End Plate System, we came up with two systems that virtually eliminates the risk of your castle nut ever backing out. 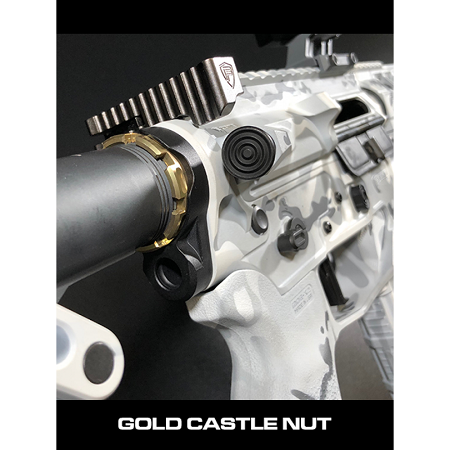 With our two lockdown systems (K1 & K2), we've engineered a solution to install the castle nut onto the end plate that is not only robust, but also stands true to our brand of innovation and ingenuity. 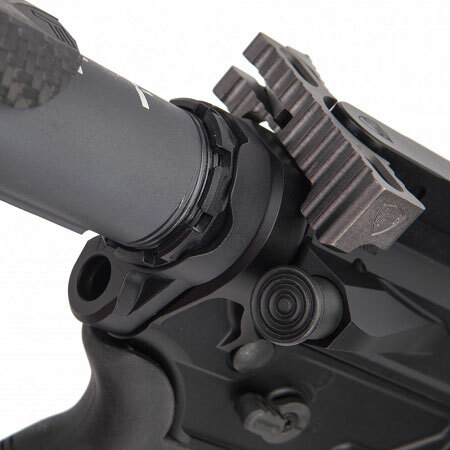 The K1 system features a tapered castle nut that seals itself onto the end plate. 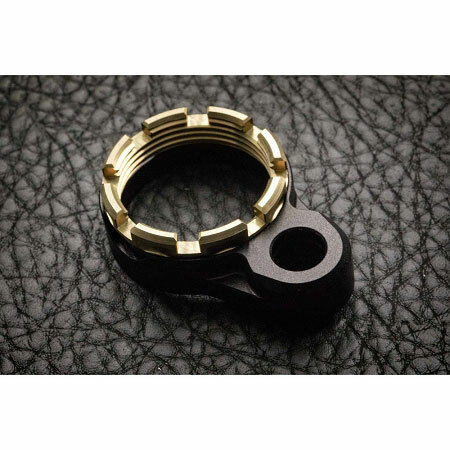 This ultra-precision snug fit allows the castle nut to seat and seal itself into place without the need of staking the end plate. No ratcheting, no set screws, no backing out and no failures. All of these features at only .59 oz / 16.8 grams!